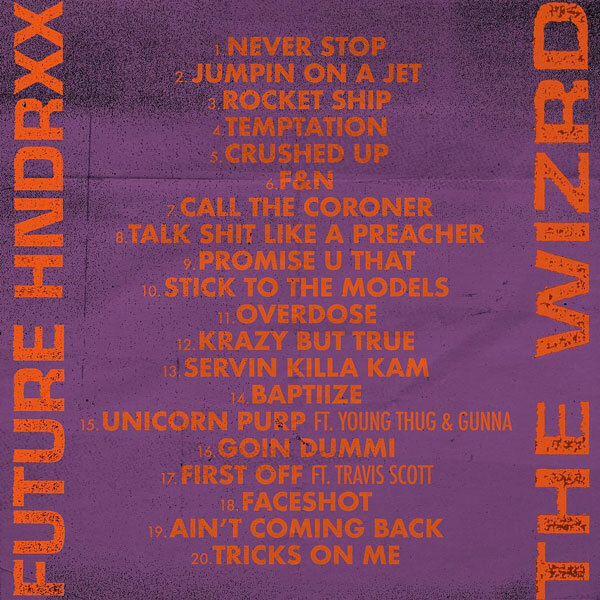 Future has unveiled the official tracklisting for his upcoming seventh studio album The WZRD. The 20-track project which is scheduled to arrive this Friday (Jan. 18) will include the previously released singles "Crushed Up" and "Jumpin On A Jet." The album will also include collaborations with Travis Scott, Young Thug and Gunna. 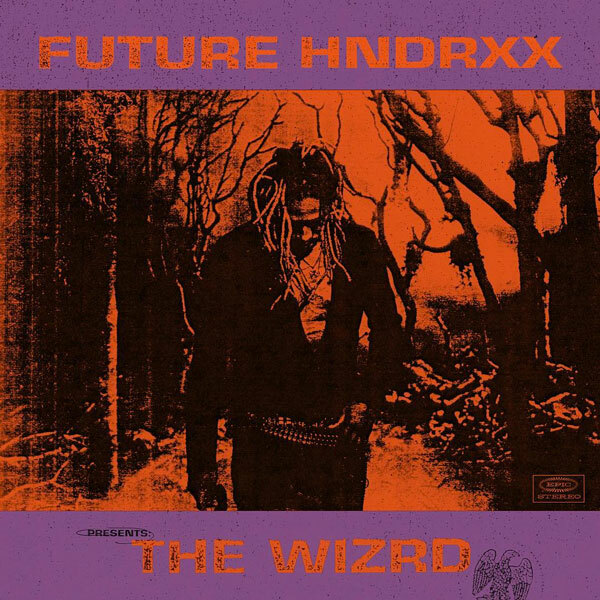 Last week the Atlanta artist released his "The WZRD" documentary exclusively on Apple Music. The documentary features appearances and interviews from the likes of Drake, André 3000, Metro Boomin, Yo Gotti and DJ Khaled. You can watch the documentary by clicking here.